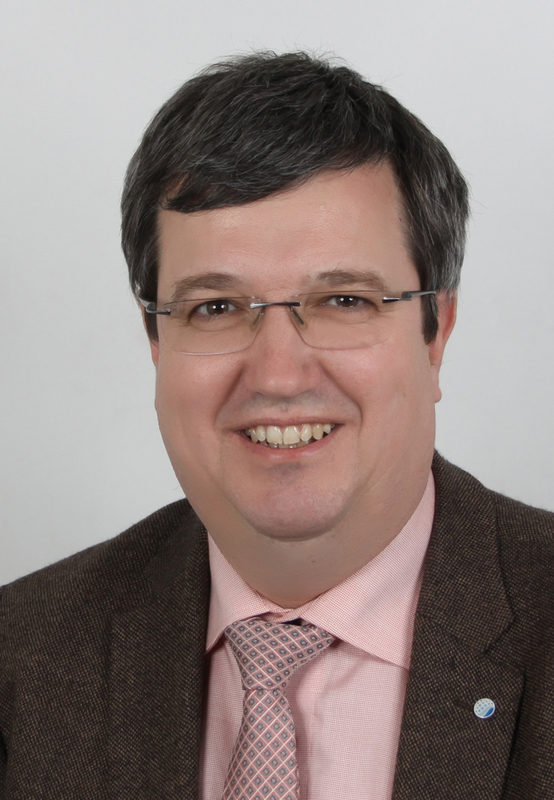 Lutz Lungwitz , has been President of the German Medical Wellness Association (www.dmwv.de) and of the International Medical Wellness Association, both based in Berlin, since 2004. After high school graduation, training as a travel agent and studying at the university business administration in Berlin, Lungwitz has worked for many years as a CEO, manager and consultant in the private sector, as well as for federal organizations, like the German Sports federation, as member of the board. Later Lungwitz was in the industry working , as a commercial employee. A very long-term field work of Lungwitz, is the development and the management of hotel operations, health and wellness areas and the development of health, wellness and prevention programs. The development of operational procedures, the implementation of quality and operation standards, market and trade shows, internet and network platforms, Lungwitz has implemented in the recent years in selected projects. For quality assurance, Lungwitz and the DMWV are developed the Medical Wellness Standards, in and without cooperation with the TÜV Rhineland. – Germany is a country with a lot of wellness experiences, with people who are very interest in the field of wellness and health tourism in Germany and abroad!